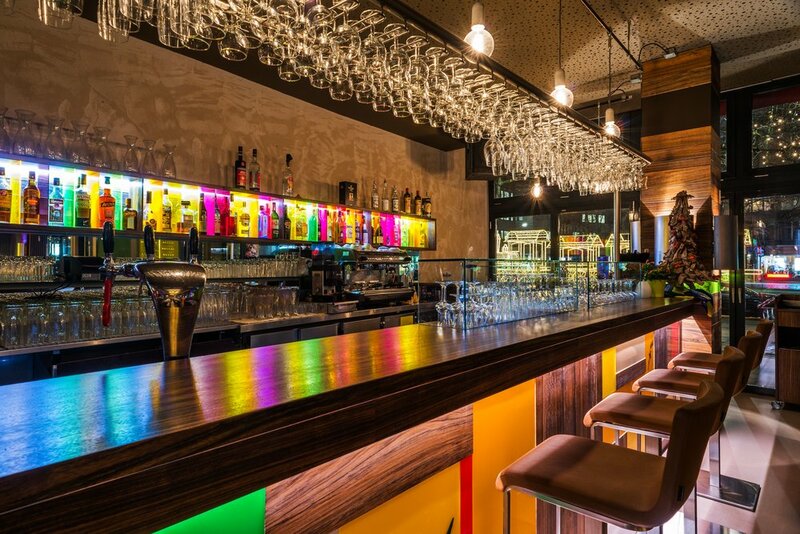 PRIVATE PARTIES, GROUP BOOKINGS AND CORPORATE EVENTS IN BRASIL BRASILEIRO KURFÜRSTENDAMM IN BERLIN-CHARLOTTENBURG. WITH UP TO 200 SEATS, THE RESTAURANT BRASIL BRASILEIRO IS A UNIQUE EVENT LOCATION ON BERLIN'S KURFÜRSTENDAMM. THE RESTAURANT WITH ITS MODERN AND COZY ATMOSPHERE, A SPACIOUS DANCE FLOOR, A BAR, A SUN TERRACE, AND ITS CENTRAL LOCATION - IS A PERFECT VENUE IN BERLIN-CHARLOTTENBURG FOR CORPORATE EVENTS AND PRIVATE EVENTS. OUR EVENT TEAM AND THE CHEF CAN HELP YOU WITH INDIVIDUAL DESIRES ASIDE TO ADVISE YOU AND MAKE YOUR EVENT A MEMORABLE EVENT. 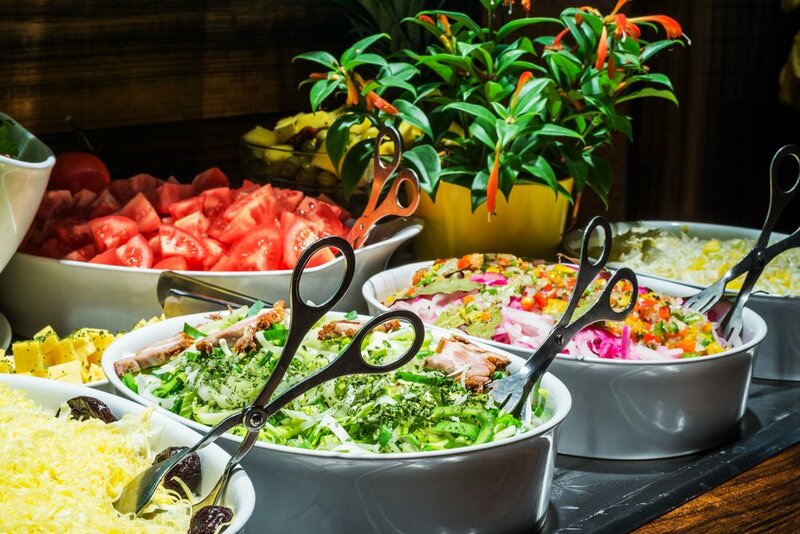 THE BRASIL BRASILEIRO RESTAURANT IS IDEAL FOR SMALLER EVENTS, FAMILY PARTIES, HEN PARTIES AND GROUP BOOKINGS. CONTACT US AND WE WILL CREATE FOR YOUR GROUP AN OFFER ACCORDING TO YOUR WISHES AND IDEAS. Thank you for your Interest! We will check your Event and send you a confirmation as soon as possible!